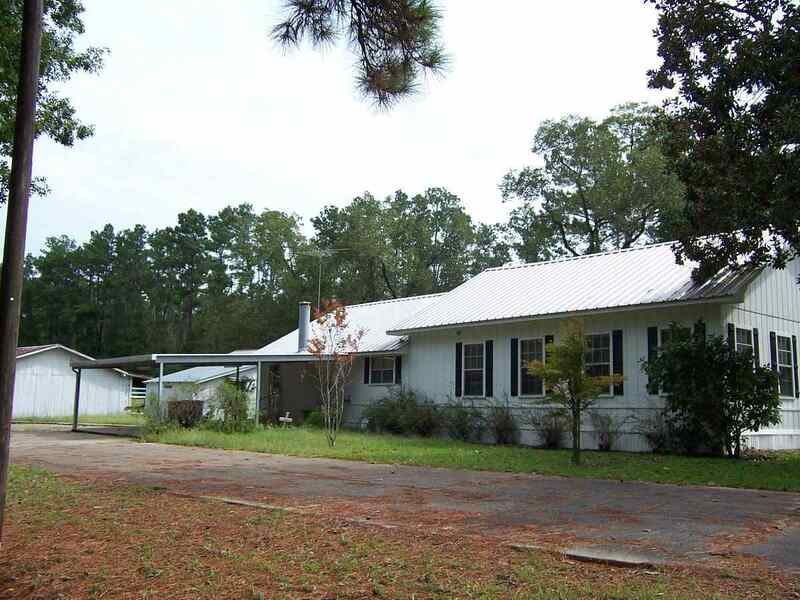 Country home in the Magnolia Springs area. Big living room with fireplace, and large dining area. Detached 2 car garage with workshop area, single detached garage, storage bldg., and big three bay barn. In need of a family to provide a little TLC.